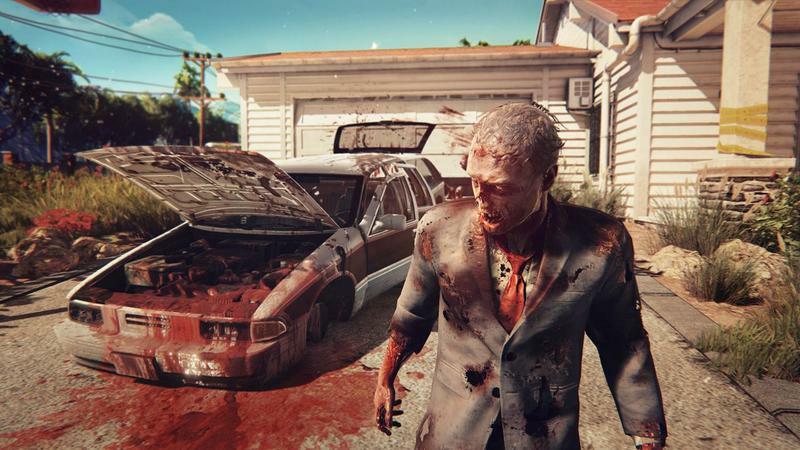 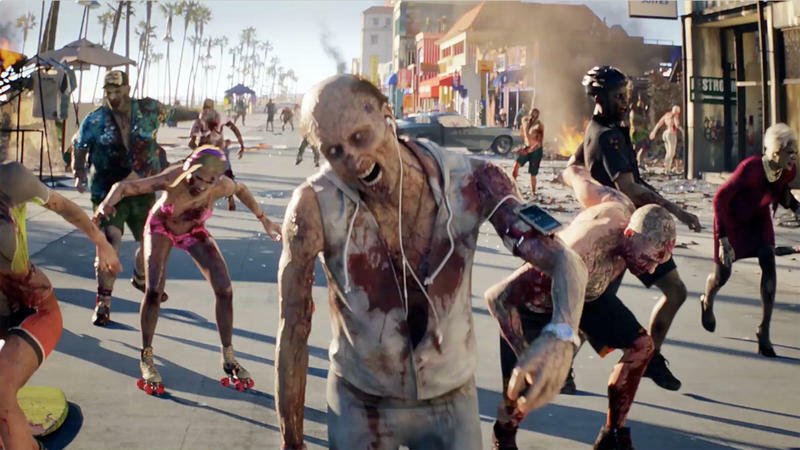 The neverending story of Dead Island 2‘s development still continues despite over a year of silence on any progress. 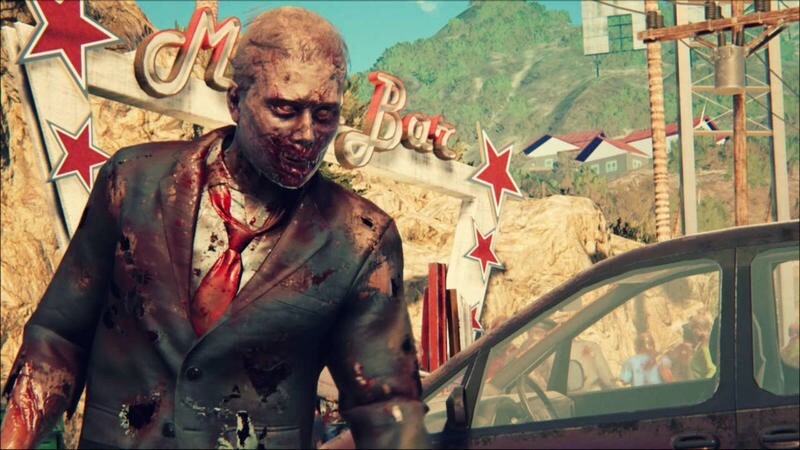 Deep Silver is finally talking after all this time, and it promises that progress is being made on the game. 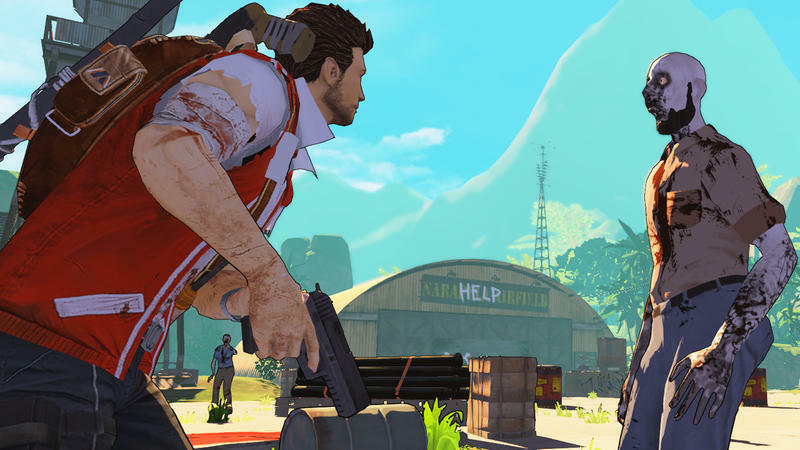 Speaking with Eurogamer, Deep Silver assured fans that the game was still in development at Sumo Digital. 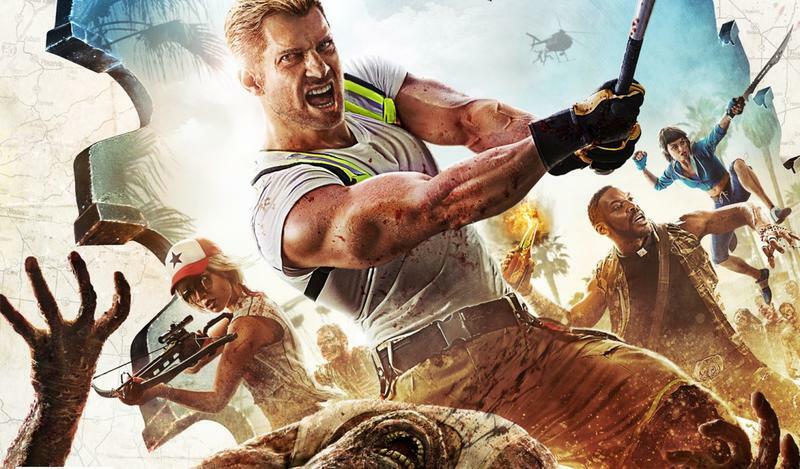 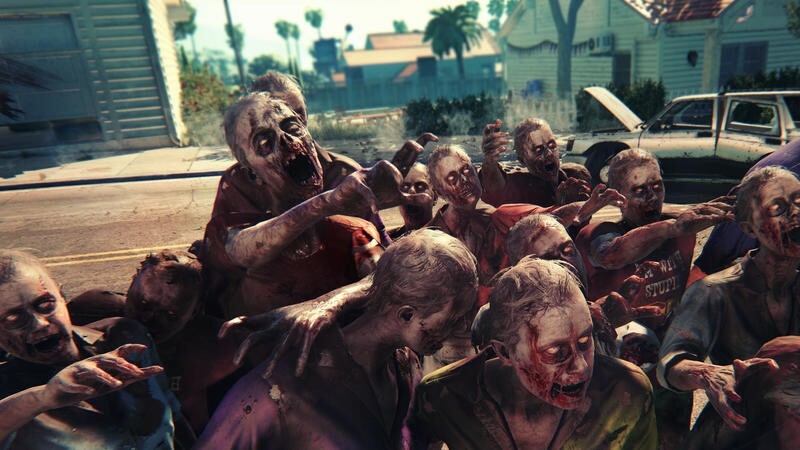 Dead Island 2 is in development at Sumo Digital, and we are excited by the progress the team are making with Deep Silver’s most successful IP. 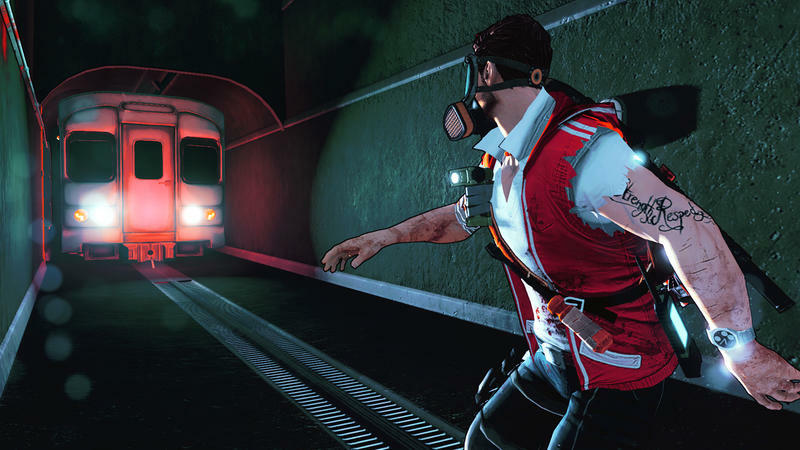 When we are ready to share more information, we will. 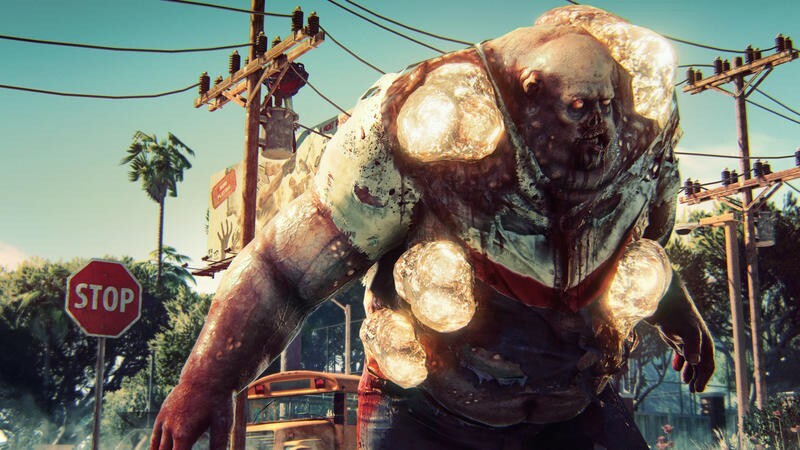 We last heard about Dead Island 2, Deep Silver hired Sumo Digital to pick up development back in March 2016. 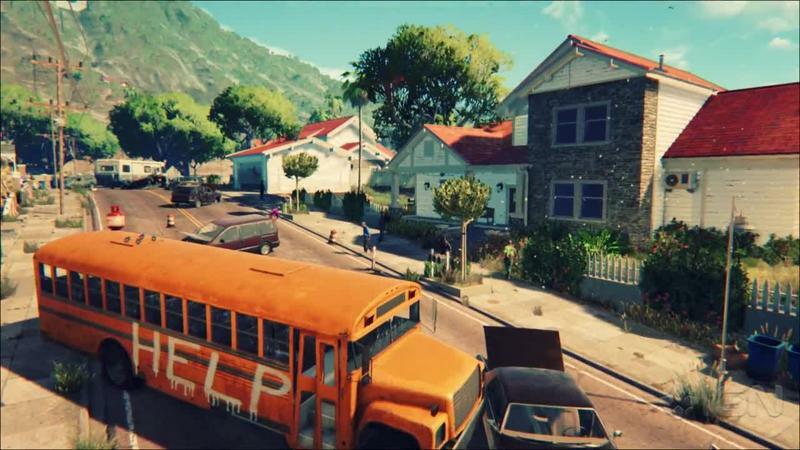 This was done to get the project back on track after developer Yager Entertainment, famous for its third-person shooter Spec Ops: The Line, backed out due because it had “fallen out of alignment” with the publisher. 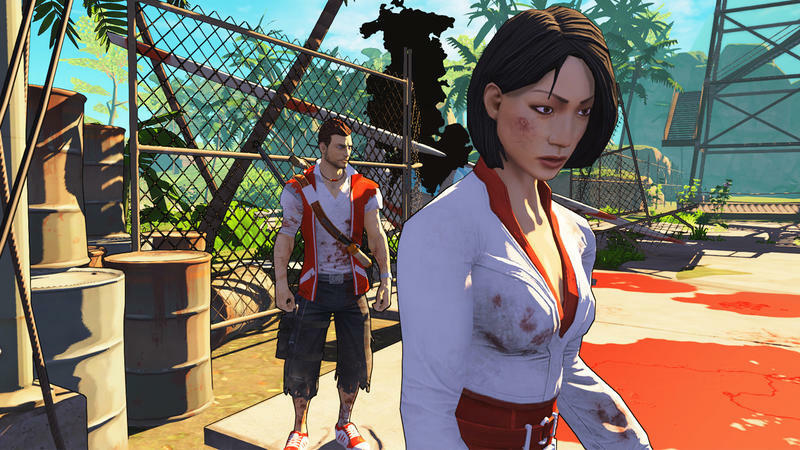 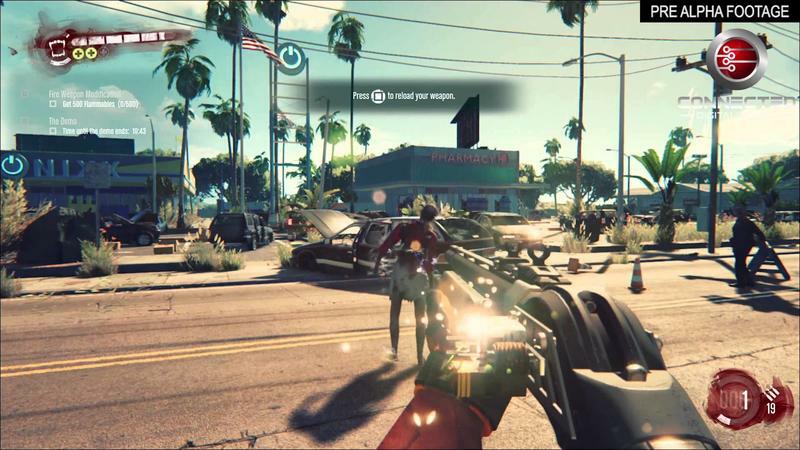 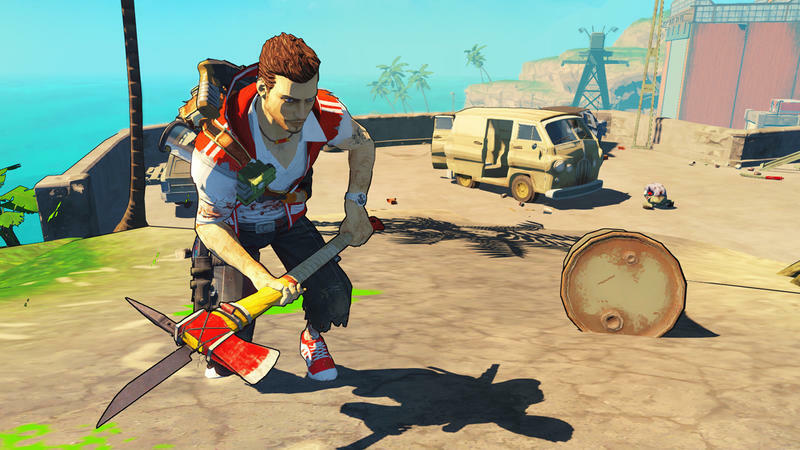 Dead Island 2 was first shown at E3 2013 and was scheduled to be released in Spring 2015 for the PlayStation 3 and Xbox 360. 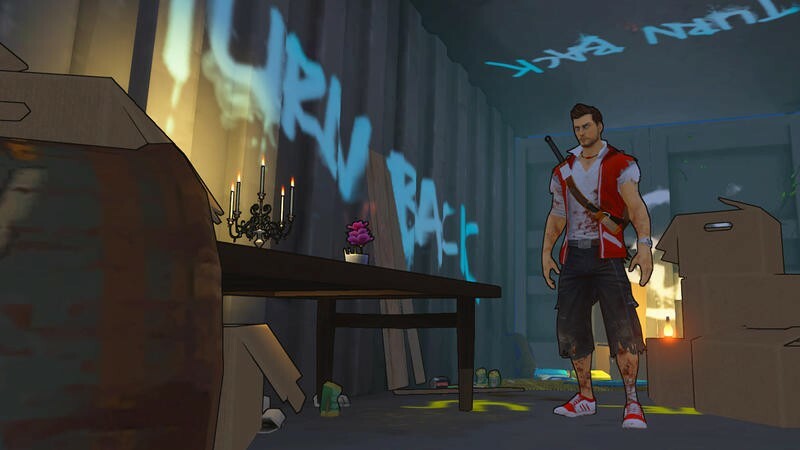 After two years and no progress anywhere to be seen, Deep Silver is either holding back the inevitable or making a herculean attempt behind the scenes to make this game a reality.